Home Robot Drive Suits Have Arrived! 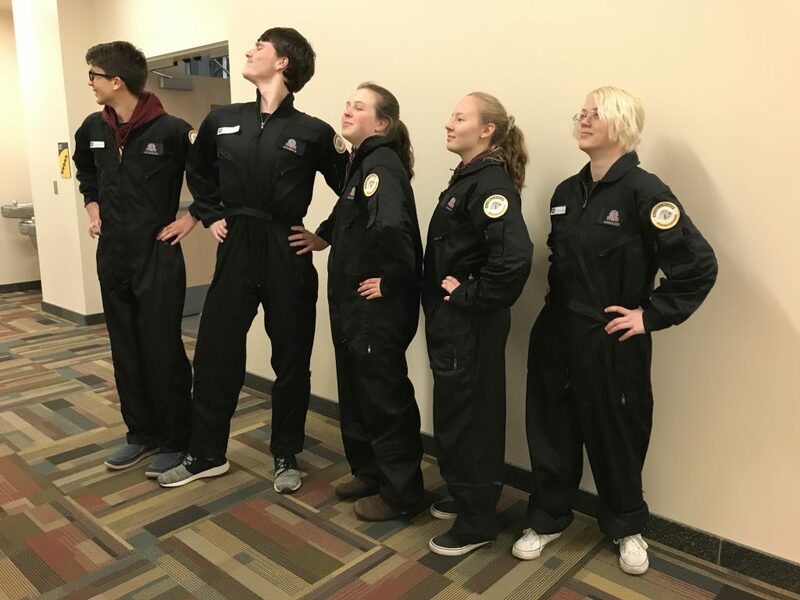 Today the jumpsuits for our drive team arrived and they look amazing!! Thank you so much to the UAA Military and Veteran Student Services for sponsoring these suits. 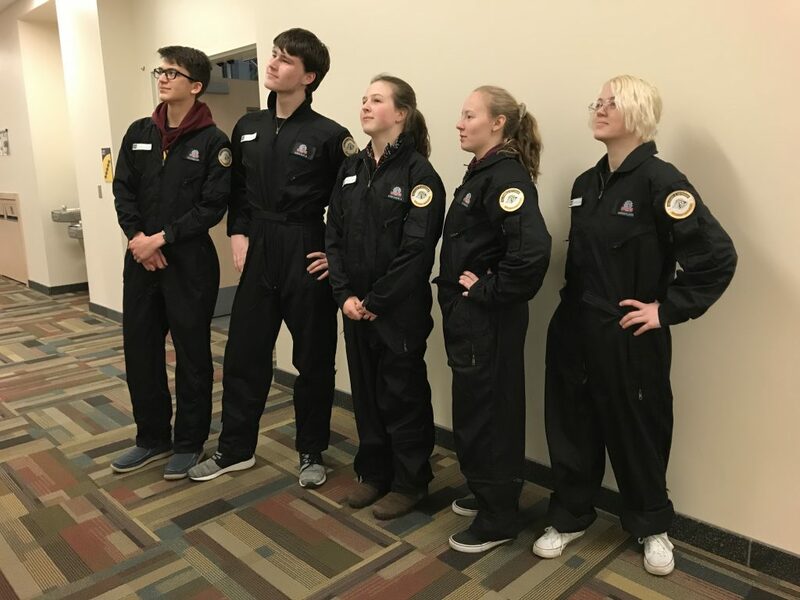 They definitely make us look like one cohesive team and hopefully this translates to our robot driving in competition next week. We couldn’t function as a team without support from our incredible sponsors. Watch out for these Nerds at competition!! 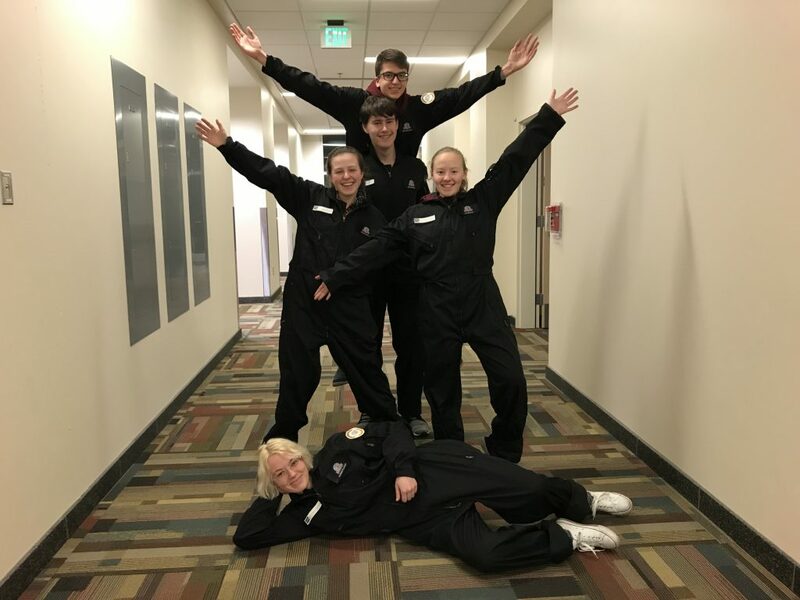 FRC Team 568 is an Alaska-wide robotics team founded in 2001. 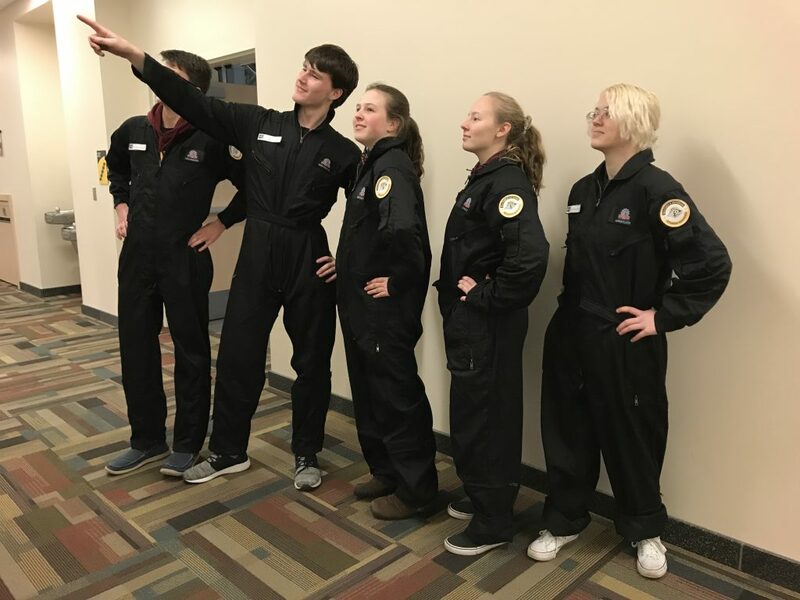 Our members work to embody the values presented by FIRST: innovation, education, friendly competition, and the development of intellectual and interpersonal skills.